The Bluetooth feature allows you stream any song, playlist, music service and YouTube directly from your Bluetooth-enabled phone or tablet. You can also broadcast your songs to as many SoundTouch speakers as you have via Wi-Fi, or you can use the SoundTouch app to explore a whole variety of options from integrated music services and setting presets to enjoying different music in different rooms. Indeed, the SoundTouch’s big selling point is its presets. Atop each SoundTouch speaker are six numbered buttons. 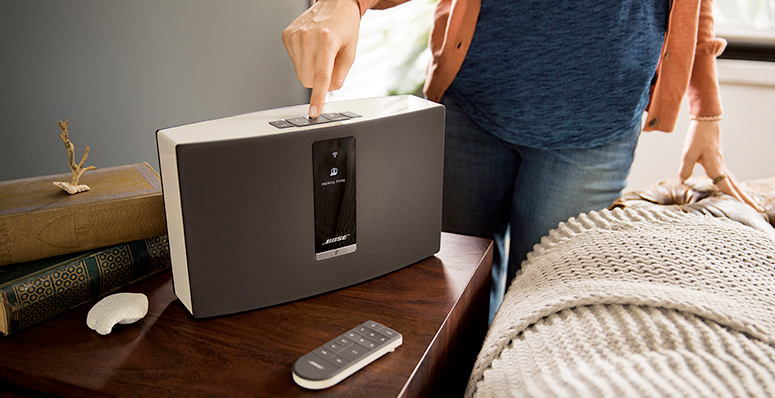 You can set each button for a particular playlist, streaming service, a specific song, or anything else, which you can customize through the Bose SoundTouch Control app. 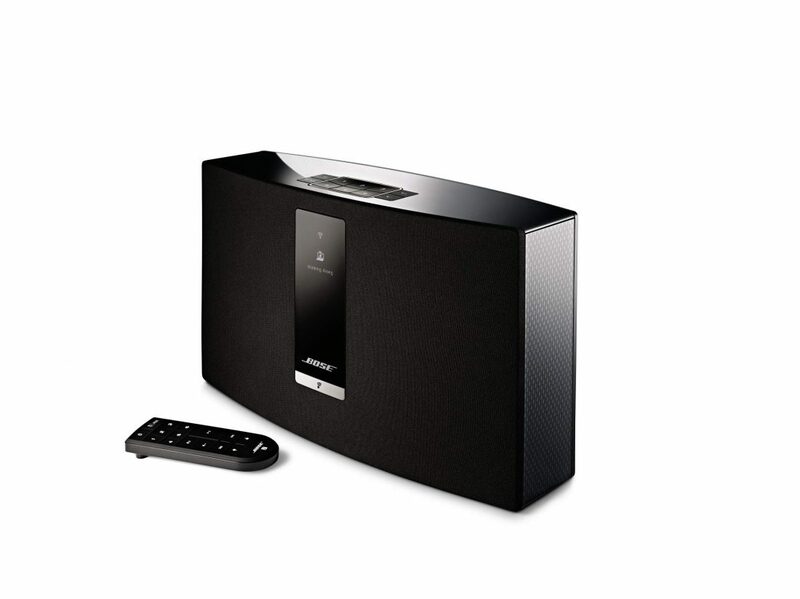 SoundTouch 10 wireless music systems is the smallest SoundTouch system, measuring at 8.34-inch tall and 5.56-inch wide. It combines the new Unidome transducer with Bose’s own signal processing. What you get finally is a cleaner, deeper, and louder performance than any other single speaker in its league. The SoundTouch 20 and 30 Series III systems are updated brother of the SoundTouch 10 system. 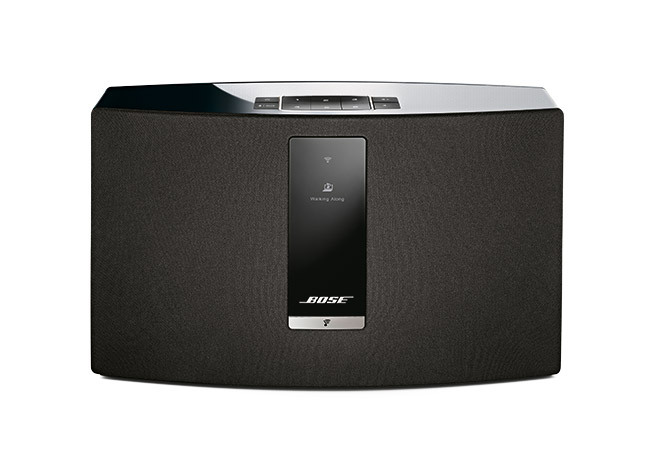 The SoundTouch 30 Series III is Bose’s best performing one-piece solution while the 20 Series III delivers rich, room filling sound. SoundTouch soundbars and home theater system include two soundbars and a 5.1 system, the SoundTouch 520 home theater system. The SoundTouch SA-S amplifier, lets you take your music outside, too. It powers weaterproof speakers for balconies, patios and backyards. Bose’s new SoundTouch 10 wireless music system is priced at Rs. 19,013 while the SoundTouch 20 Series III and the 30 Series III are available for Rs. 33,638 and Rs. 57.263, respectively. 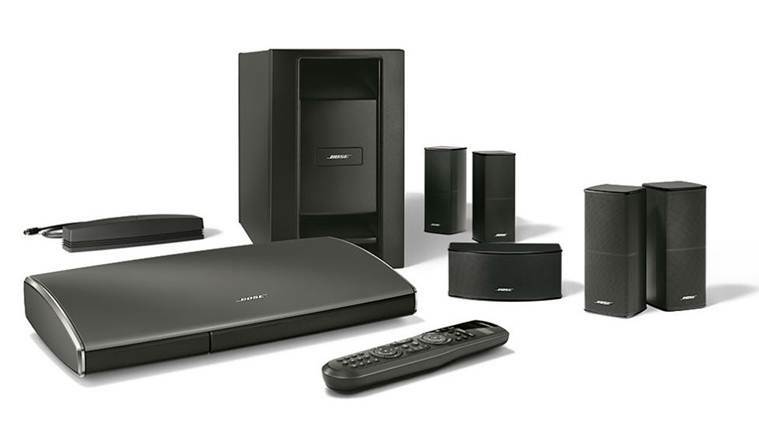 Bose’s SoundTouch home theater systems are available starting at Rs. 1,10,138. All the latest systems are available at select Bose dealers and Bose retail stores.